Since mag locks were first invented, the method of fixing them has not changed but the doors that they secure certainly have. 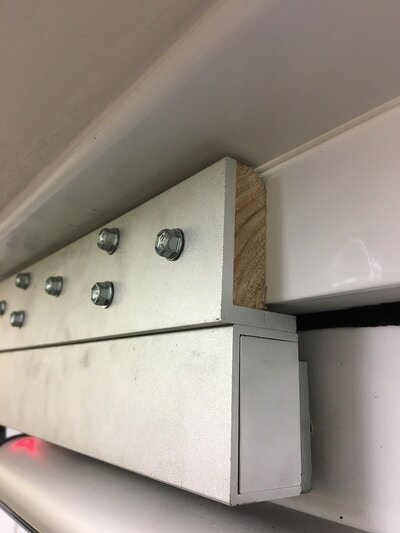 This means that on a lot of doors the installer has to pack off the lock or armature with bits of wood, metal or washers to get everything aligned properly. Even 1 mm out can make you tear your hair out!. Gingers Spark’s products are all about changing the way you think about installing mag locks and making it so much simpler. So, why would you keep using the same old L brackets when you can use the SDGi? It makes the installation so easy because you can put it exactly where you want when you want. This saves time and money and hassle. Why would you want to waste time? Why keep ordering Z&L’s for open out doors when you just need one? We offer a full money back guarantee if the SDGi does not improve your installation process. 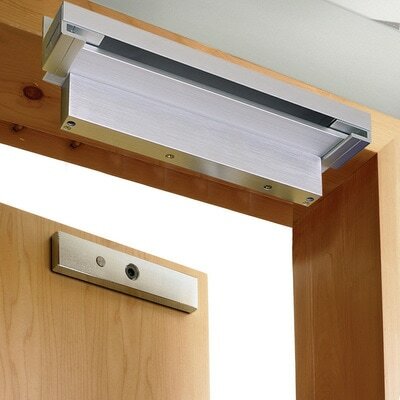 We also manufacture the Micro Power Lock which again changes perceptions about how a mag lock should look. It’s extremely small and has a rounded body so no sharp edges for people to catch their heads on. It’s very powerful with a 1500 lb holding force and of course it’s infinitely adjustable. 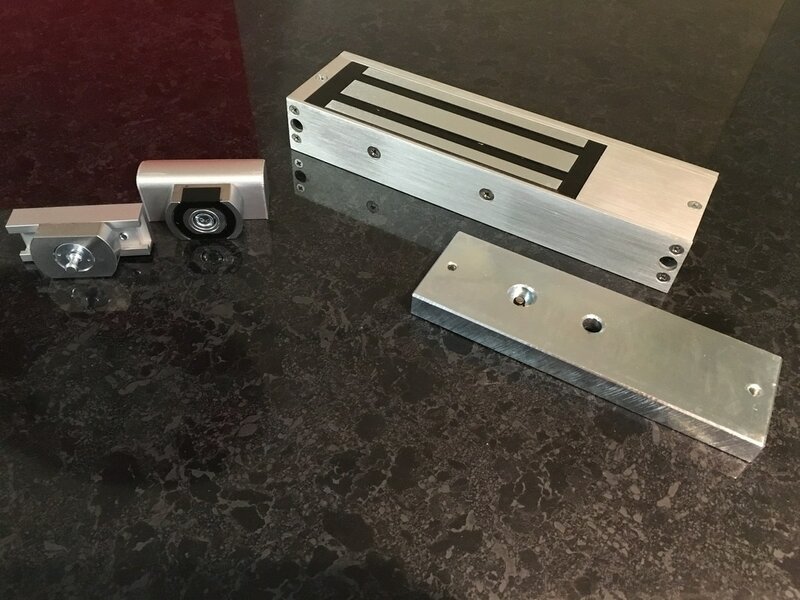 This product was originally conceived to solve the problem of fitting mag locks with auto door closers due to the very limited space available on the frame but we have found that a lot of companies are also using these locks for non-automated doors because of all its unique benefits. AND just to keep being that little bit different, all of our range is available in black as well as silver. Gingers Spark Maglock installation from Keith Hague on Vimeo. 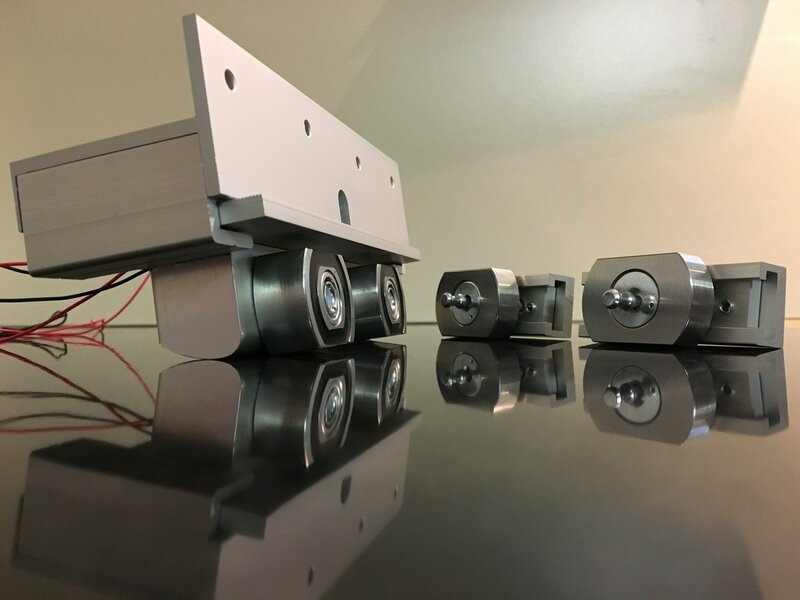 Compare the difference; the rounded body of the Micro Power Lock is a fraction of the size and weight of the standard mag lock AND has a stronger holding force. Spot the difference; the mag lock on the left has been fitted with a standard L bracket and packed off with timber but the lock still doesn’t align with the armature. The mag lock on the right has been fitted with an SDGi bracket and the mag and armature meet perfectly flush to ensure the full holding force of the mag lock is achieved. Which would you prefer?